Our balloons will get you noticed because they get attention in the neighborhood where it counts! We sell direct to businesses, large and small. 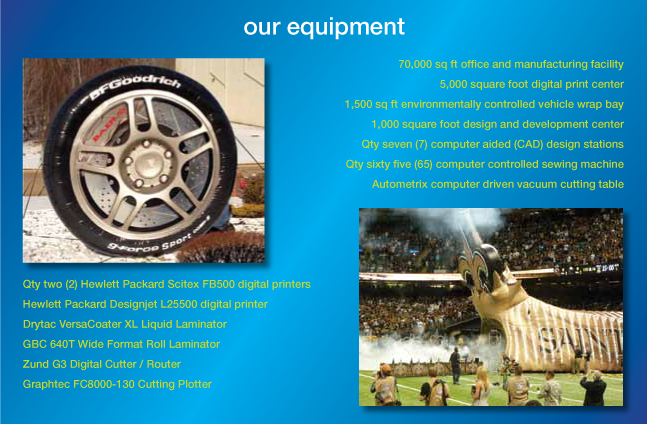 We can reproduce your company logo, mascot, or product replica from scratch using state-of-the art technology. Our quality is second to none! 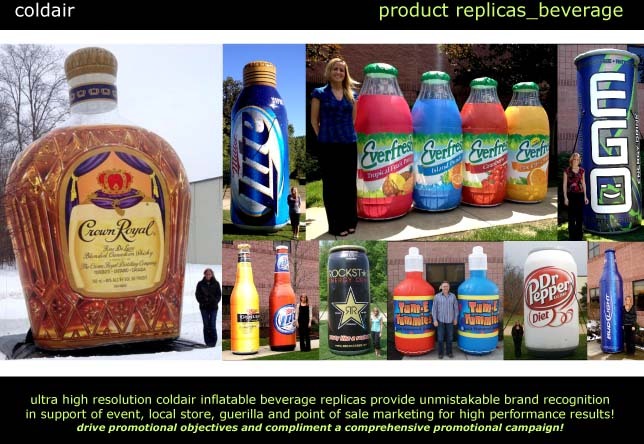 Send: sales@Gobigadvertising.com us your ideas. We'll get you a quote right away! We offer complete turn-key inflatable service: repairs, cleaning, shipping anywhere, anytime. Service is our business! Call for rate Quote.